Founded in 1975, ASID is the oldest, largest and leading professional organization for interior designers. The rich, vibrant history of the organization goes back much further, to the founding of its predecessor organizations, the American Institute of Interior Designers (AID) and the National Society of Interior Designers (NSID). 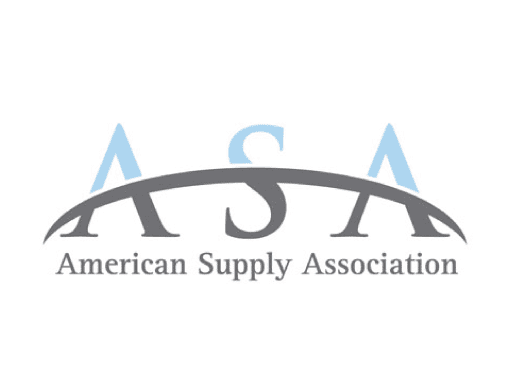 ASA is a not-for-profit national organization serving wholesale distributors and their suppliers in the plumbing, heating, cooling and industrial piping (PHCP) industries. 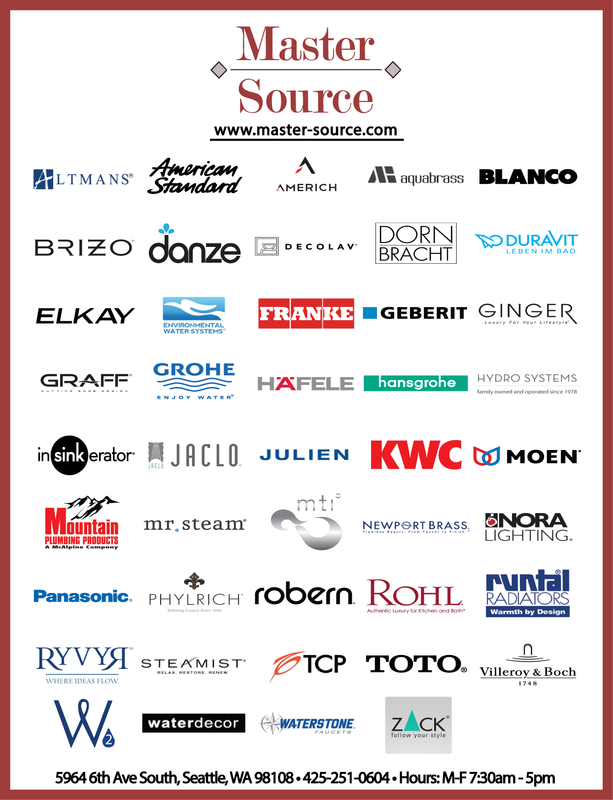 The Decorative Plumbing & Hardware Association is a cutting-edge nonprofit organization whose mission is to create competitive advantages for its nearly 300 members by advancing the business and professional development of independent dealers, manufacturers, representatives and others involved in the decorative plumbing and hardware industry. DPHA employs a unique consensus-based approach to accomplish its mission that treats showrooms manufacturers/importers and manufacturer’s representatives as peers and partners. Education is a DPHA hallmark. The organization has published the industry’s only comprehensive education program for showroom staff and produced numerous guidelines for consumers to make better and well-informed purchasing decisions. Established in 1991, Embassy Group Ltd. is a highly respected 100% Member-owned buying group. Our owners are a select group of independent plumbing, PVF, HVAC/R and Waterworks wholesalers with over 800 branch locations throughout the United States. Founded in 1909 and headquartered in Bellevue, Washington, the Master Builders Association of King and Snohomish Counties (MBA) is the nation’s oldest and largest local homebuilders association. Serving every area of the residential homebuilding industry as well as the communities we live in, our goal is to make the Puget Sound region a better place to live for all. Like our founders so long ago, our members continue to take an active approach and leading role in all facets of home construction and address the many concerns and issues affecting our region’s ever-evolving housing industry. Our members are award winning professionals, are trusted within our communities and continue to drive innovation. From groundbreaking technology to revolutionary advances in sustainability, from leading government advocacy efforts on behalf of the building industry and the homeowners we serve, to giving back to our communities every chance we get, our goal never wavers. We are the professional home builders, architects, remodelers, suppliers, manufacturers, and sales and marketing professionals in your community who believe home ownership is a right for everyone. 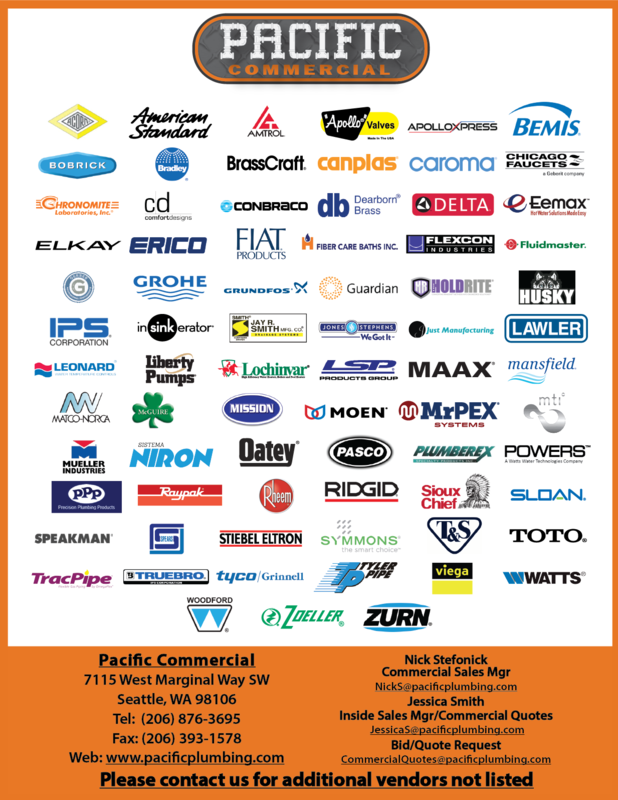 MCA of Western Washington has been supporting mechanical contractors and our local industry for more than one hundred years. Our members count on us to act as their advocate, furnish educational opportunities, provide safety support, and represent them when dealing with the public, government, other construction industry associations, manufacturers, and labor. PHCC has a long history of helping p-h-c contractors be the best in the business. For more than 130 years, PHCC has provided the types of services, information and resources that help our members succeed — and at the same time, helped to protect public health & safety and the environment. These include best practices for running more profitable operations, proven ways to attract and retain the best people, and a variety of opportunities to build valuable connections. The RPA is an international trade association comprised of individuals and companies dedicated to increasing the use of radiant heating and cooling technologies through education and the development of codes and standards language reflecting best practices. RPA manufacturing members produce the tubing, valves and controls used in radiant floors, walls and ceilings. RPA engineers and architects design high efficiency radiant hydronic systems for residential and commercial applications, including in-floor heating, snow melt, and space cooling. 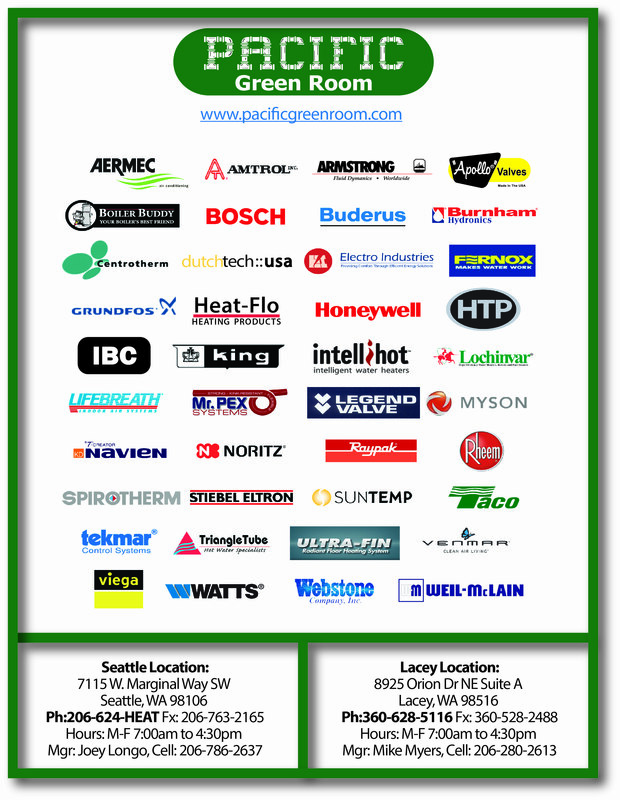 RPA contractor members install highly efficient, comfortable heating and cooling systems throughout the US and Canada.